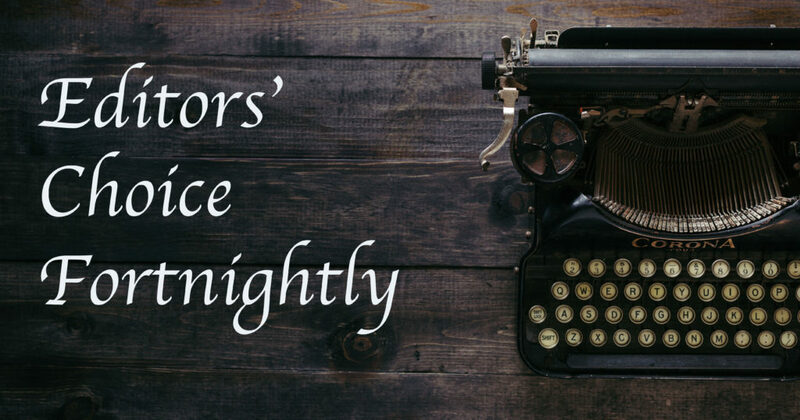 We’re rounding up the best content from our video channels, podcasts, and blog for a new Editors’ Choice this week. Join the Archdiocese of New York’s World Youth Day pilgrims as they visit Panama, then listen in on the Lion the Witch, and the Wardrobe book study taking place on the Abiding Together podcast. After that, you can learn a little more about the other twenty-three Catholic churches that are not in the Roman Catholic rite, and wrap things up by checking out the Pocket Guide to the Rosary by Matt Fradd. Join the World Youth Day Panama party with pilgrims from New York. 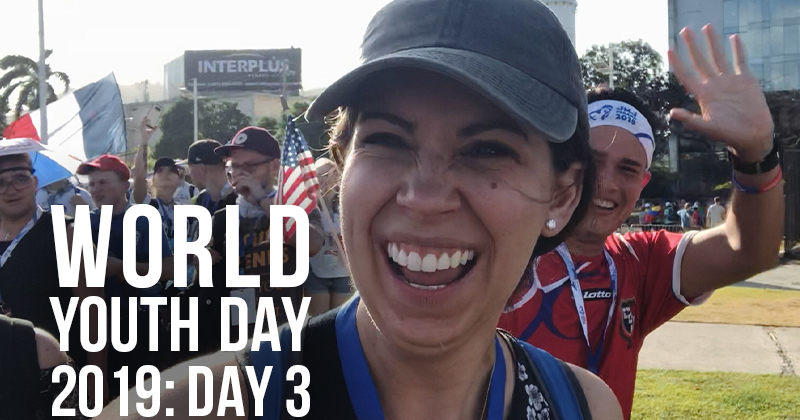 Mary Elise Zellmer, director of Young Adult Outreach for the Archdiocese of New York is leading a group of fifty-four pilgrims to Panama for World Youth Day, and Ascension Presents is partnering with them for this exclusive series. 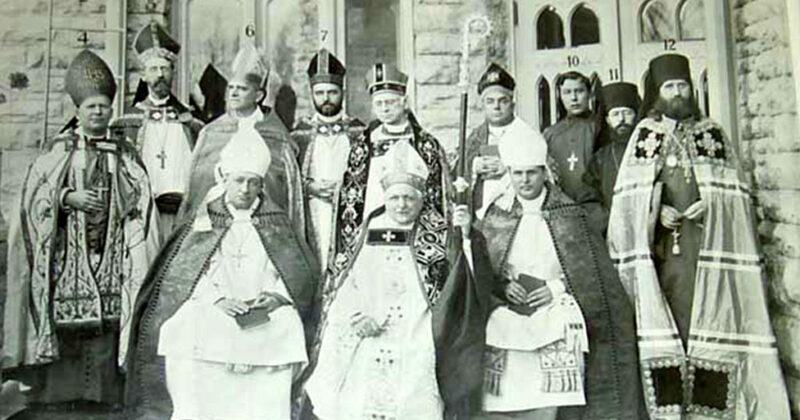 In this video, they get ready for the opening Mass. 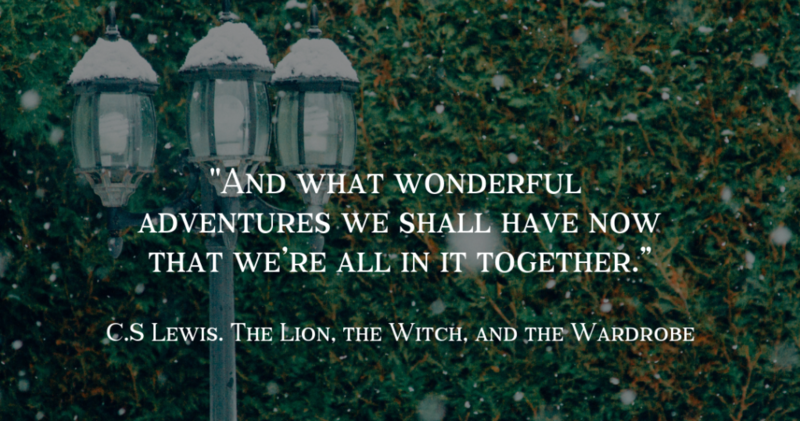 The hosts of Abiding Together—Michelle Benzinger, Sr. Miriam James Heidland, and Heather Khym— have started a book study series on The Lion the Witch and the Wardrobe. This first episode in the series covers Chapters 1-4 of C.S. Lewis’ classic. They dive into the themes of these chapters such as innocence, faith, temptation, sin, and shared adventure. Join them on the journey into this wonderful story, which may help you reflect upon your own story of faith and redemption, and the invitation to adventure with God. 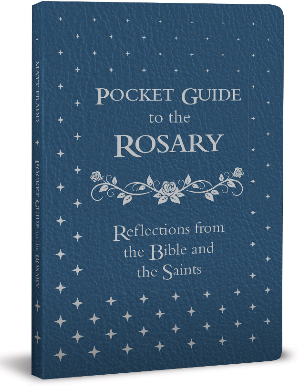 Ascension’s latest book, Pocket Guide to the Rosary by Matt Fradd helps Catholics deepen their prayer life and improve their ability to pray what St. Padre Pio called “the weapon of our times”—the Rosary. Drawing from the writings of the saints, the Bible, and Catholic tradition, Matt Fradd has produced a book that every Catholic should read.